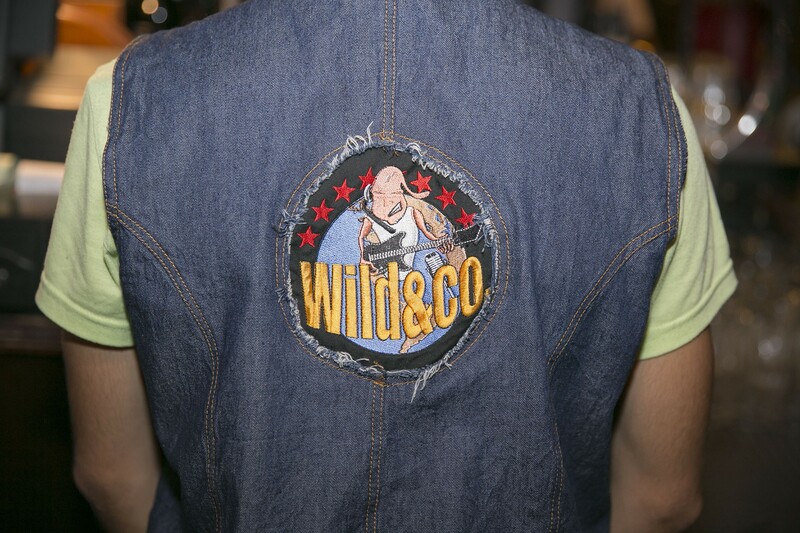 Wild & Co. is a truly innovative concept. 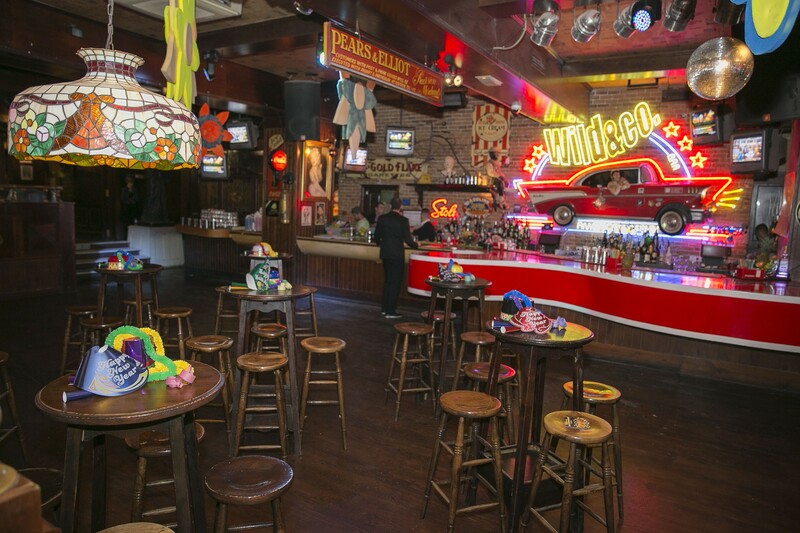 Using visual elements of "Hard Rock Cafe" and the animation of the "Baja Beach Club", the Wild & Co. incorporates a mix between an Irish pub and an American saloon. 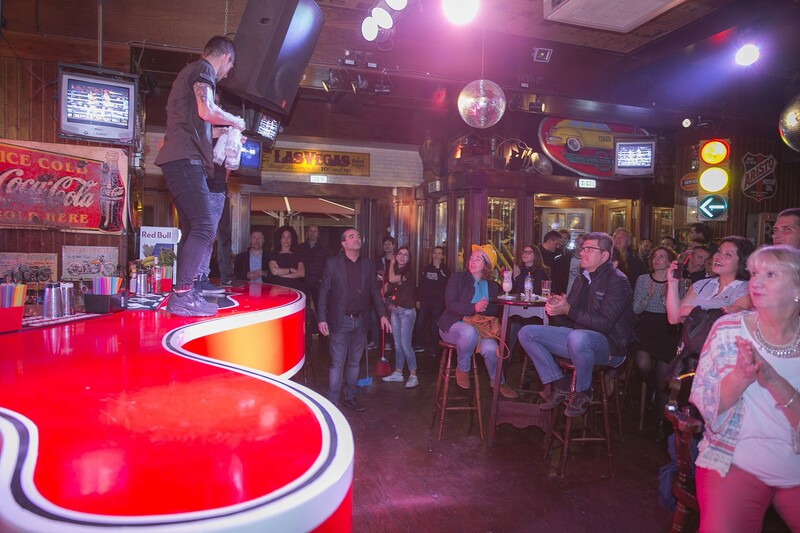 Our mission is to infect you with our willingness, making you entertained all night long at the best of companies. 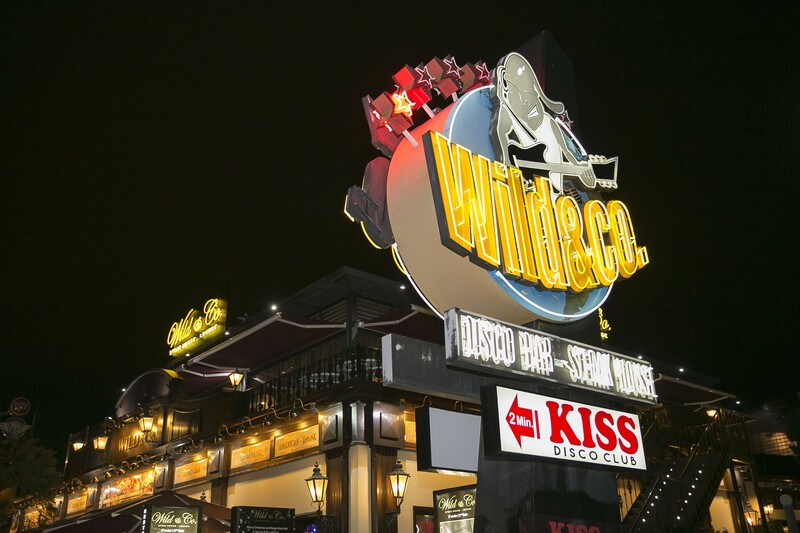 At Wild & Co. you can enjoy live music with our resident band while indulging in our variety of beers and signature cocktails. From 01:00 the stage gives way to the sound of the threads of the present, and that awaken the dancer that is in us! The entertainment is a constant. 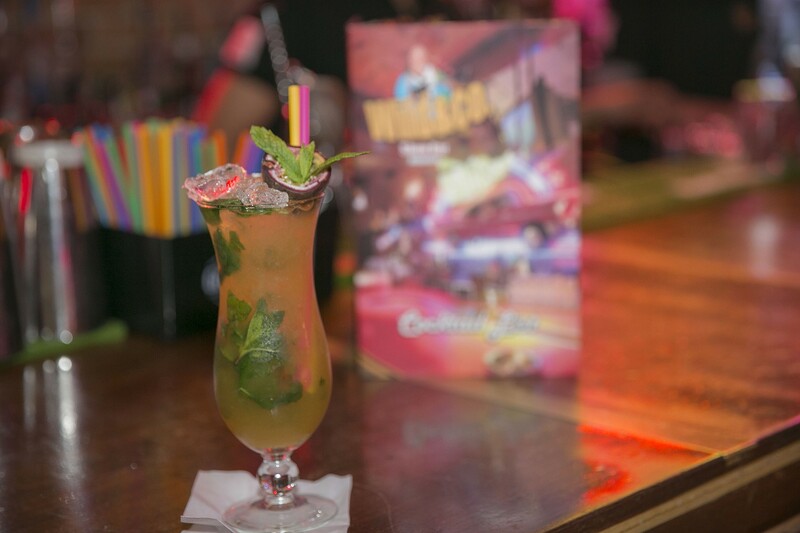 From professional dancers on top of the bar to freestyle bartending, to featured themed parties, Wild & Co.
promises to have fun every day, making each one special! Because we care about providing the best service, we pay special attention to the professionalism of our staff. 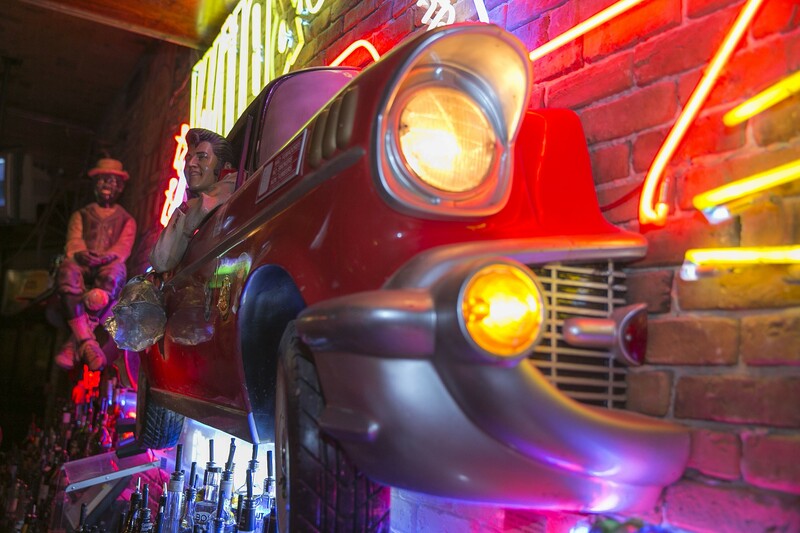 We count with a valuable team, among them, internationally awarded bartenders, so you can enjoy the most "Wild" experience of your life! 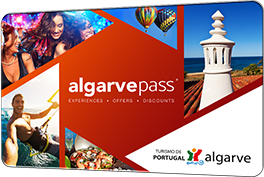 The Wild & Co. is fun without limits on the night of Albufeira!